Read IONA PORTAL on Amazon Kindle, or on any tablet, smartphone, or computer. 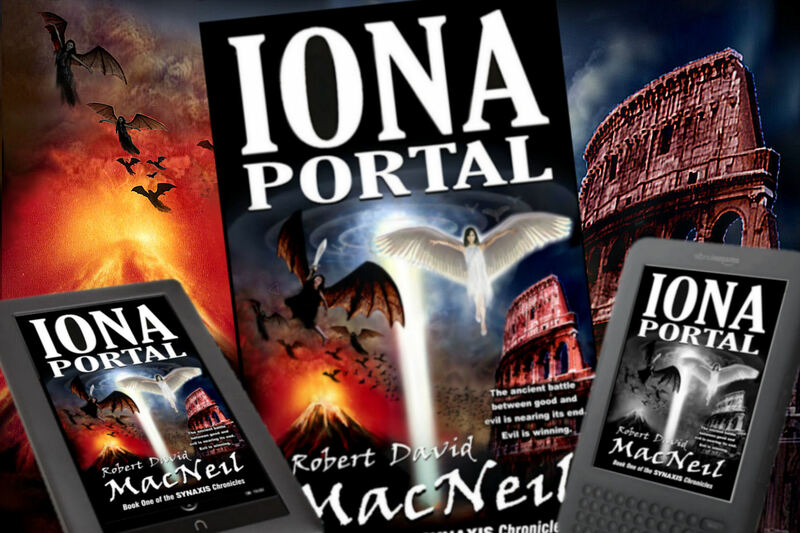 Iona Portal is also available in paperback. IONA PORTAL for PC, Mac, iPhone, iPad, Android, Blackberry, Windows Phone. CLICK HERE to get a FREE Kindle reading app for your device.